Complex Magazine’s editorial team posted their top picks for tech accessories this spring, including the UE BOOM. Complex writes that it “releases incredible sound quality” and that our speaker is “the top choice in its class and price range.” You can read the full review here. In France, the UE BOOM was also included in GQ’s selection of the best tech accessories to bring to the beach to party with friends. The article noted that the speaker is the “perfect partner for summer.” Check out GQ’s article here. 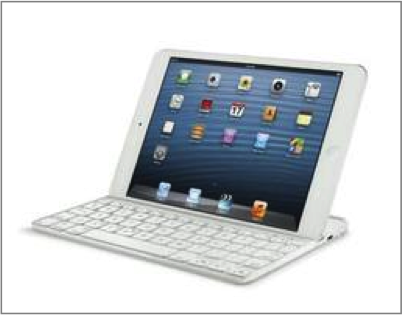 Alice Truong of USA Today posted a roundup of best new accessories for iPad Mini, which included the “incredibly slick” and “reliable” Logitech Ultrathin Keyboard mini. Alice determined the keyboard is “easy to adapt to, and it’s certainly better than touch typing.” Check out her full roundup here. 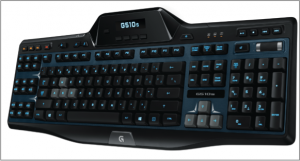 In the UK, Gareth Harmer of ZAM posted a review of the Logitech G510s Gaming Keyboard. Gareth concluded that, “…it’s a massive upgrade on the original G15 and is worth getting on that basis alone. 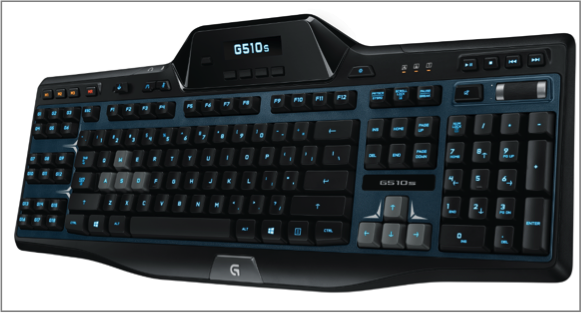 If your original red-glowing battle-axe should be heading towards retirement, the G510s is a very worthy successor.” Click here for the full review.